Want to try your hand at digital illustration? For those of you wishing to have a go at drawing on the computer or making your own clipart, here is a beginner series of lessons using MS Paint. 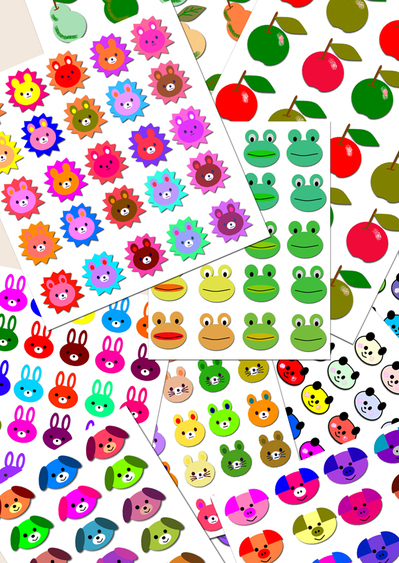 The lessons are easy to follow and are based on a simple illustration style that can be seen in Japanese stickers. The stickers in these storebought sets are tiny and very, very cute. There are nine introductory lessons that all follow on from each other. Can be adapted to other graphic programs. 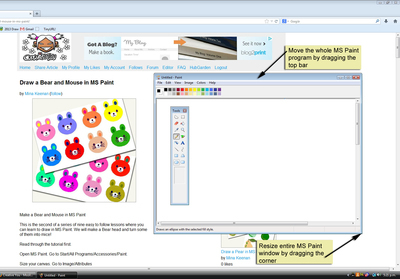 Microsoft Paint is a simple graphics program that comes with Windows bundled software.